Carefully considering who will represent your corporation in a web video is key to overall cost. To realize substantial savings in video production companies should consider using a real company employee for video production. Professional actors can easily cost well into the thousands of dollars to hire. Having a script for a web video simply means having a good plan. Those within the corporation closest to its products or services will sometimes produce the best script material. One cost-cutting approach to script development is to contract the work out via online crowd sourcing or freelance writers. The editing process is where a web video really comes together. Often times the quality of a video can be determined by the quality of editing. With advanced software such as Apple's Final CutPro, individuals within a corporation can easily produce top quality editing. In maintaining an awareness of costs it should be important to note that professional editors can earn upwards of $200 per hour for their services. A key factor in determining the overall cost of a web video is deciding whether or not to incorporate the services of a professional production company. The cost of professional production can range anywhere from $50 per hour to well over $300 per hour. Consider keeping production in-house to keep costs at a minimum. Camera quality plays a large role in the total cost of a web video production. Cameras can range from a few hundred dollars to easily over $50,000. A good digital HD camera will average around $10,000. In this instance quality is often proportional to cost. Striking a happy medium between quality and costs in this case will help to control the cost of production. Depending on the size and scope of a video production there will be a requirement for some type of support crew. Very simple one-man productions will certainly keep costs at a minimum. On the other hand, full-scale professional type productions will require several support crew members.Corporations can expect to pay on average around $50 per hour for each support member. Equipment such as microphones, lens, booms, and various types of lighting equipment all factor into the total cost of a video production. Costs for tools and equipment range from $20 per hour to easily over $100 per hour to lease. This is a highly variable factor in the overall cost of a web video production. Certainly shooting on-site at corporate headquarters will keep this cost at virtually zero. On the other hand, shooting at unique outdoor locations or other indoor locations can easily cause the cost of production to quickly escalate. 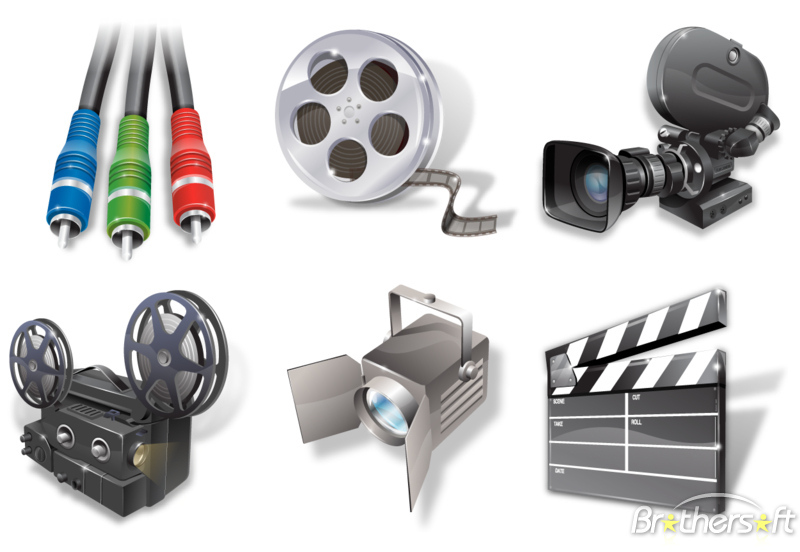 When a web video production requires the use of props or unique equipment or vehicles this can certainly have an impact on the overall cost of a corporation's production. When a corporation's web video production requires a studio or soundstage for certain audio requirements such as musical scores, this will certainly impact production costs. Other considerations include the use of green screen facilities for certain special effects. Studios can range in cost from under $100 per hour to easily around $500 per hour. B-Roll footage is simply footage that is in addition to the primary actor footage and is often used to enhance the quality of a film. B-Roll costs are variable and can cost anywhere from a few hundred dollars to well over several thousand dollars. Where a film is shot can have a large impact on the expense of production. For example, shooting in a small rural area will be far less expensive than shooting in a large metropolitan city. Consider location when calculating the cost of a Corporation's web video production. Purchasing stock footage and images can enhance the quality of a video and reduce the cost of filming. Search online for a variety of stock footage providers to compare costs. Another consideration when determining costs related to corporate video production is audio. Supplemental audio or sound effects can incur minimal additional costs or can easily reach into the thousands of dollars. Narration can add a professional tone to your production, but can also add to the overall cost of the production. Consider the benefits of narration and the cost involved which can range anywhere from a few hundred dollars to over several thousand dollars. The cost of a teleprompter can easily average around $500 per day. The upside of using a teleprompter is that it can reduce the overall cost of filming by improving on actor efficiency. Less "takes" means more overall savings for the corporation.